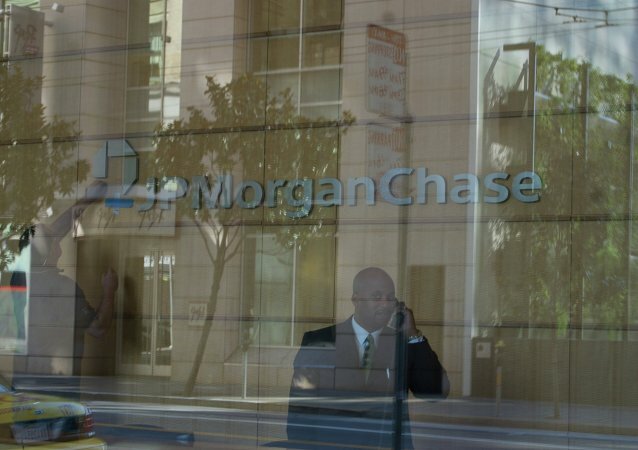 Spokesman for the US Department of Justice said that the department continues to probe alleged misconduct in the foreign exchange markets in a case that has implicated JP Morgan Chase and other leading financial institutions. The measures of the New York State Department of Financial Services include cybersecurity insurance, login security and supervision over third-party providers. All New York state banks will be asked to provide their information security officer CVs. 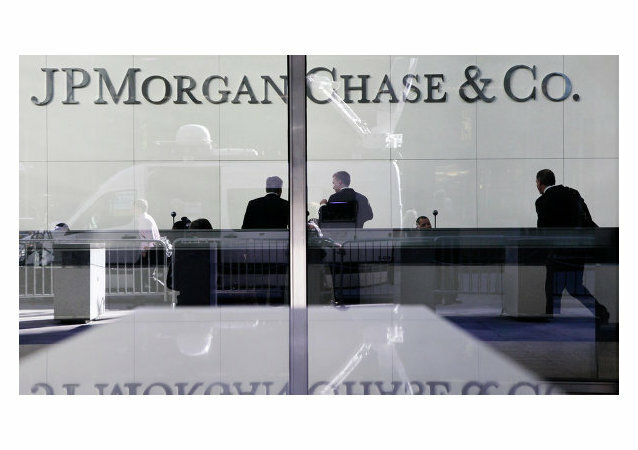 Criminal investigation into a banking and financial giant JP Morgan Chase is positive news for financial market, according to experts. Several US and European banks have set aside funds in legal provisions for foreign exchange investigations as talks heat up with several banks and regulators, according to a report on Financial News. The mainstream western media jumped to conclusions and exercised "bad media reporting" in covering the data breach at JPMorgan and laying the blame on Russia, CrowdStrike Co-founder and CTO Dmitri Alperovitch said. At least 76 million households and seven million small businesses were affected by a cyber attack on JPMorgan Chase this summer, the company revealed on Thursday, October 2. 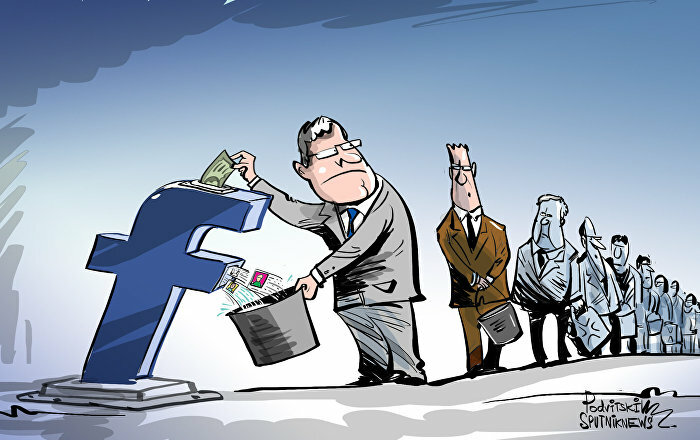 The news has sparked a heated debate regarding the security of consumer data in the US. A judge has ordered US banking giant JPMorgan Chase & Co. to pay Ukrainian-American billionaire Len Blavatnik $42.5 million dollars plus interest to compensate losses from risky investments in breach of contract, US media reported. A multibillion-dollar settlement announced Monday between US financial regulators and major banks over alleged abuses related to home foreclosures is the latest example of the financial industry running roughshod over the rule-of-law without repercussions, Wall Street critics said.